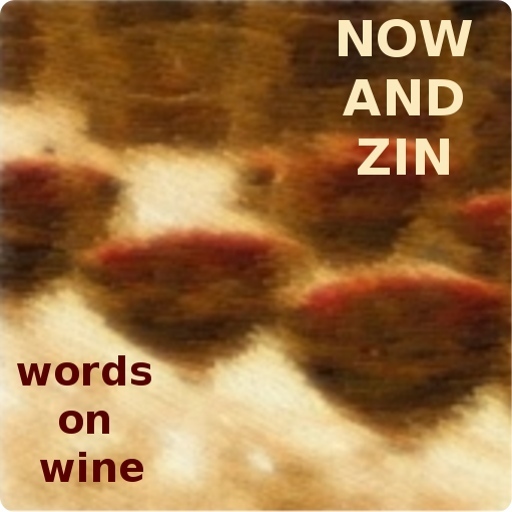 Now And Zin and Trailers From Hell. I’ll bet if a poll were taken to determine which movie star would be the most popular companion for drinks, it would be Cary Grant. Maybe Ray Milland. Maybe I should go to the internet and find the conclusive answer. Thanks for waiting. It didn’t take long. You know how fast that internet is. A poll showing which celebrity is the people's choice to spend time with had Ted Nugent holding a slight edge over Anthony Bourdain, and “Storage Wars” star Barry Weiss close behind. So, I guess there’s a pretty big difference between “movie stars” and “celebrities” these days. Of course, being alive may make it easier to score well in those polls. I’m sure breathing and bowhunting are all Ted Nugent has on Cary Grant. I’ll keep looking, though. If Mr. Grant turns up, I’ll let you know. He does more than turn up in “Mr. Blandings Builds His Dream House.” In fact, the whole film is nothing less than a textbook on how to make a movie funny. If I were to ask you “What’s the key element in comedy,” and you were to reply, “Timing,” that’s not comedy. If you were to interrupt me after the word “element” and say “Timing,” that’s comedy. The timing is the thing. One joke can’t get out of the way fast enough to let the next one through. Having a drink for each punchline is out of the question. That’s an interactive game that’ll have you knee-walking before the second reel. It’s Myrna Loy that steals the show, with the incredible monologue in which she describes colors to the paint crew. The wine pairing for such a movie is not easily pronounced. You want something zippy enough to keep up with the dialogue, but not so zippy that it races past the action. It should be a wine that has some depth to it, but not so complex that it takes one’s mind off the show and forces a moody rumination. Too simple, and you’re cooked as well. It should sort of drive right down the middle of Complexity Avenue. As for a red or white, or even pink, the movie is in black and white so it doesn’t really matter. Don’t take that to mean the wine doesn’t matter - of course it does. It simply doesn’t matter if it’s red or white. Or even pink. It should be an eminently pairable wine, in case snacks are served while viewing. And who knows what they’ll bring, so it should go with everything. As for flavor, that spot between the winesap and the unripened Jonathan apple sounds just right to me. Tin House Wine - Central Coast wines from Edna Valley and Santa Maria, they focus on Pinot Noir and Syrah. Priced at $18-$25. Big House Wines - We’re stretching the house theme a bit here. The Big House referred to in the name is actually Soledad State Correctional Facility. Sutter Home Family Vineyards - This winery has been home to White Zinfandel since they invented it. Let’s try not to hold a grudge. Maison Red - Washington State’s Wilridge Winery sells wine in bottles you can refill and take home.